the music is from" Lady and the Tramp"
The chainsaw gag really got me. Hilarious! I didn't know this short existed. I loved these. Woolie Reitherman and Jack Kinney are applauding the efforts on this one from above! This was a brilliant homage to the 50s Disney that I grew up with (as reruns in the 70s, of course). In a similar vein, Pixar's "Your Friend, The Rat" (an extra on the Ratatouille dvd) is a great one in the style of Ward Kimball's odder direction for the Disney TV show like the Tomorrowland sequences. Wow, really enjoyed this short. Thanks for posting the tests. Goofy is the best. Wow, really cool! 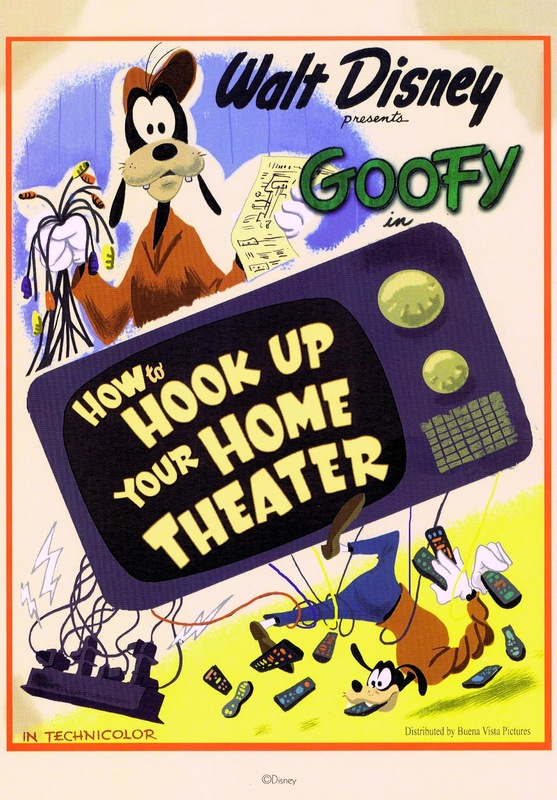 I love Goofy! I just started reading Richard Williams book on animation and in the "walk chapter" it's said that Art Babbit innovated with the way of animating the walk of Goofy, by putting his feet backwards. I was wondering if there were some pincil test of Goofy walking on the internet? Not to my knowledge. But you can study Babbit's walk in the short "Moving Day". I can't understand why Disney did not include this short in the National Treasure DVD. What a loss for the fans!